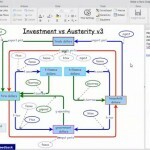 LucidChart has been in Mind-Mapping.org for more than three years – it was first mentioned in this blog by Vic back in May 2010 and is one of the 15 free visual products I included in my (also free) eBook. Now, LucidChart have released a new version for the iPad. 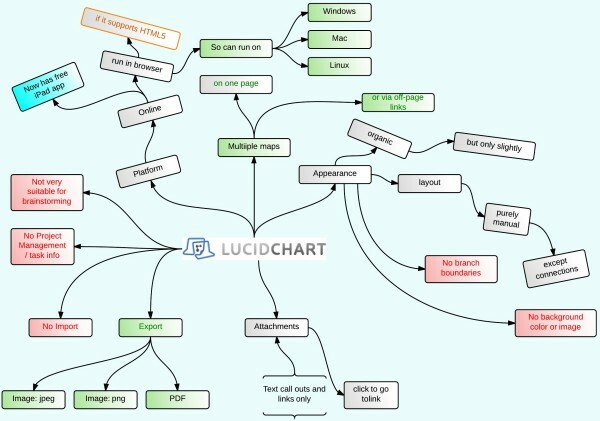 Lucidchart is a useful free diagrammer – not that great for mind mapping (that’s not what it’s intended for as you’ll see below) but very useful for the ‘drag and drop’ type of diagram made popular by software like Visio, Gliffy, Diagram.ly, DrawAnywhere and Creately. The new iPad incarnation of LucidChart is free, like the browser-based version. 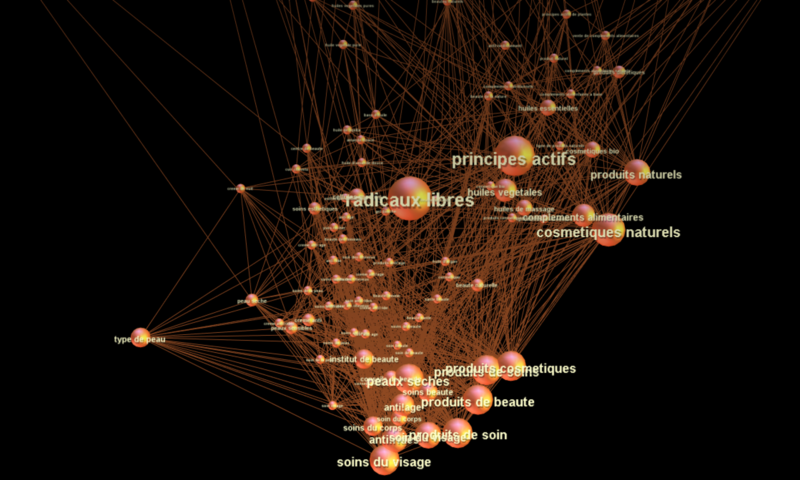 Running from a PC in a browser, free LucidChart runs out of steam at 60 objects in a diagram. To add more than that, you need to go premium, but the iPad version doesn’t have that restriction. 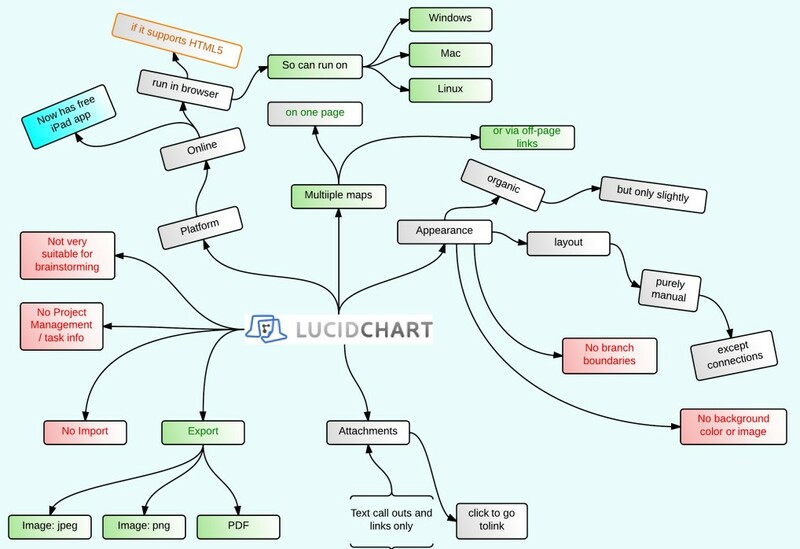 LucidChart shines when making flowcharts, wireframes/iOS Mockups, organization charts, network diagrams, Venn diagrams, BPMN for business processes and URL diagrams. 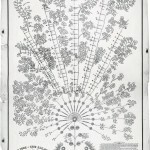 Both in a browser and on the iPad it allows multiple simultaneous users – an unlimited number, they claim. 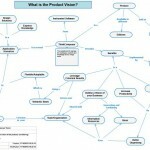 This is a tool that iPad-owning visual thinkers working in business should grab and try out. 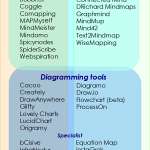 Thanks for covering Lucidchart’s new iPad app. You might want to include a link of where to go to download it. Ooops! Yes. I will update.